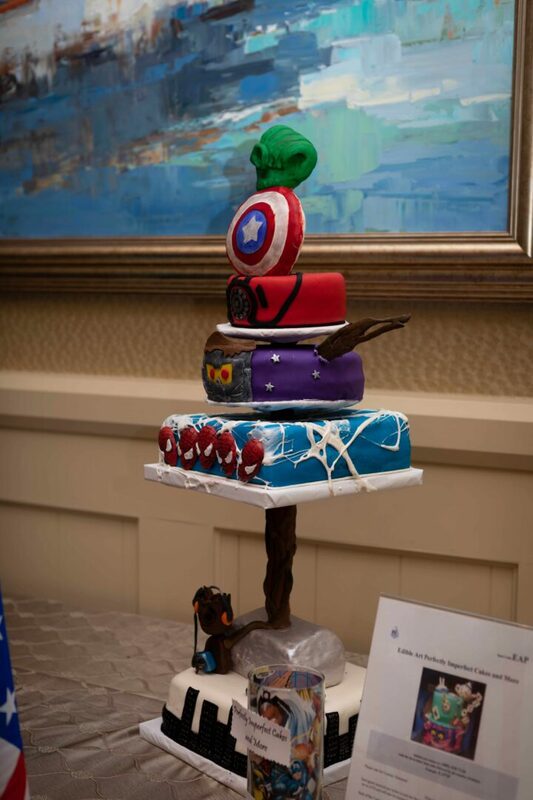 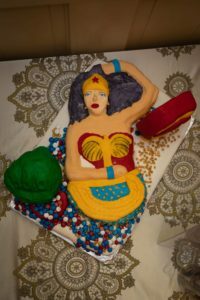 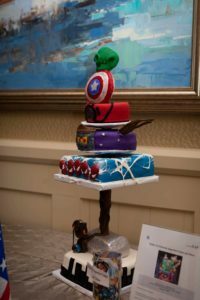 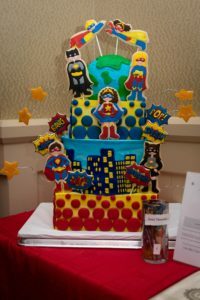 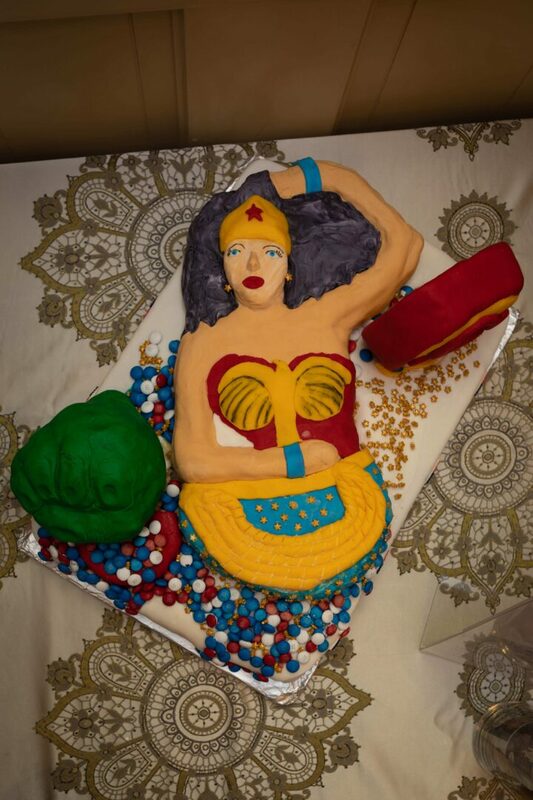 We are so pleased with the contestants for our inaugural Edible Art Competition, an event within an event – part of our 11th annual Helping Heroes Gala, #superheroesunite. 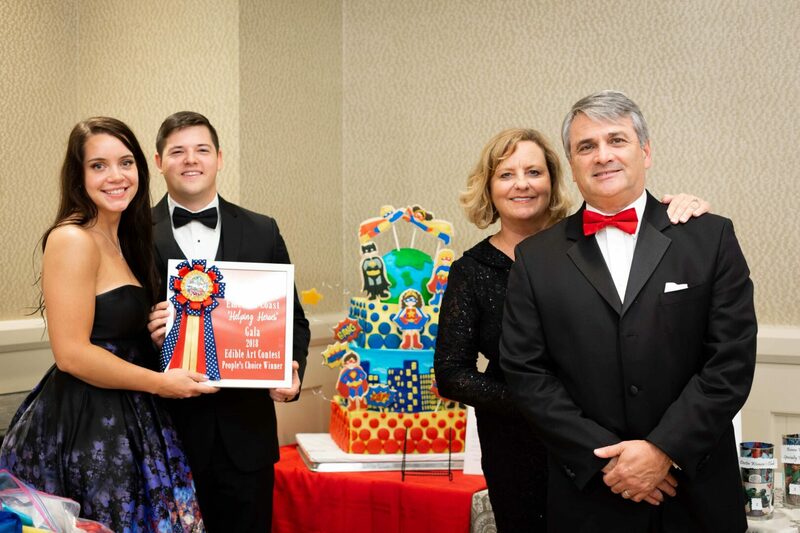 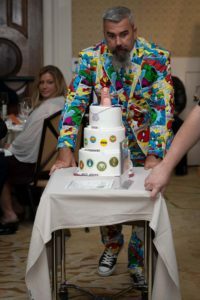 Lolo’s Cakes and Sweets was awarded Fisher House’s finest as the overall winner, earning a one page wedding profile from VIP Destin Magazine, and Sweet Henrietta’s Treats was the Peoples Choice. 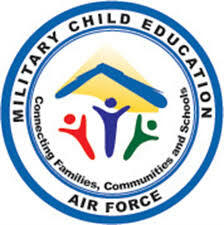 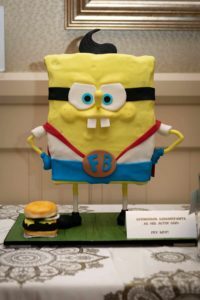 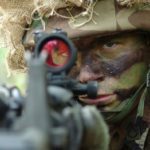 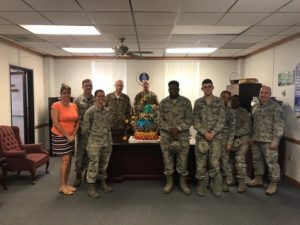 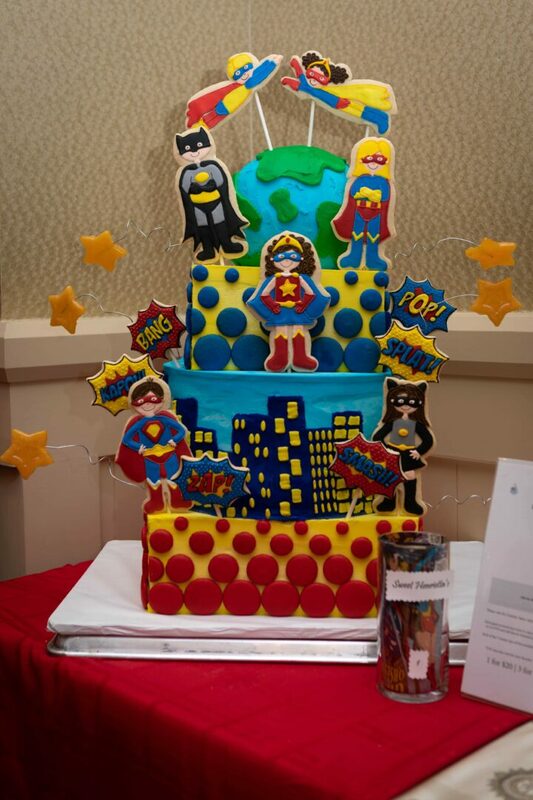 Such talented culinary and baking skills….with big hearts for our military.